Tombstone Surfboards website STILL under construction. Please bear with us while we finish off our new site. 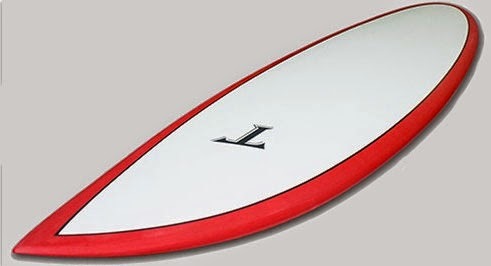 Luckily we are better at building surfboards than we are at building websites!! In the meantime, Tombstone is active on Facebook.